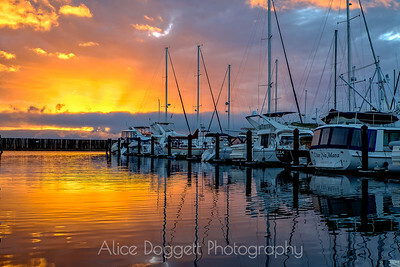 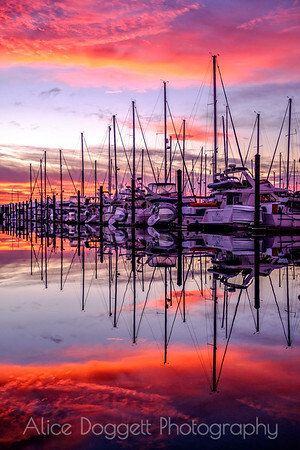 Lovely colors at sunrise to start the day at Anacortes Marina. 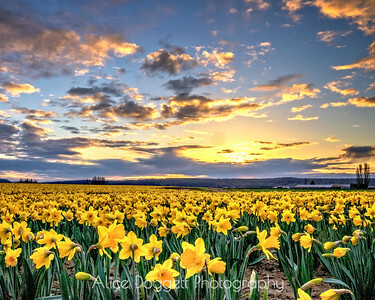 The daffodils in the Skagit Valley fields are so lovely in the early spring. 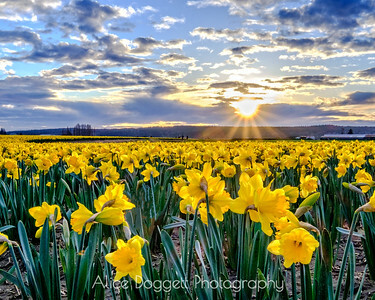 First daffodil blossoms in the spring in the Skagit Valley fields at sunset. 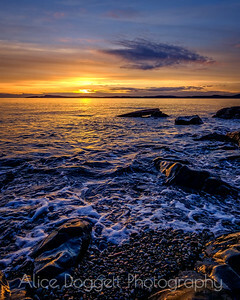 Golden beauty. 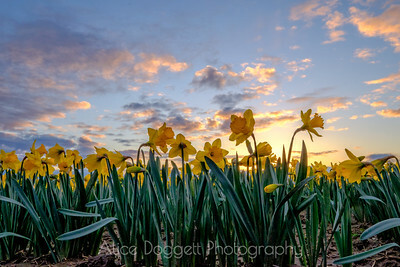 Daffodils reaching to the sky to celebrate the beauty of the daffodils and the beginning of spring. 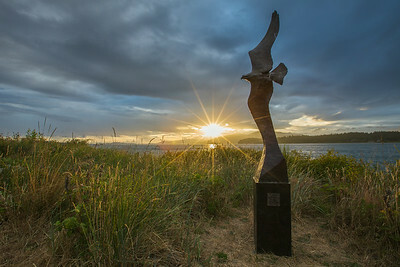 View from West Beach, Washington Park, Anacortes, WA. 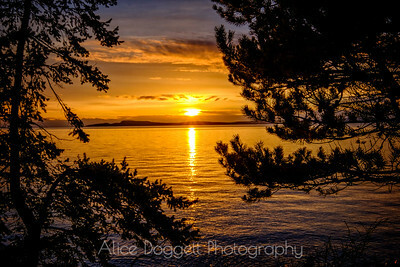 Sunset view from Washington Park, Anacortes, WA. 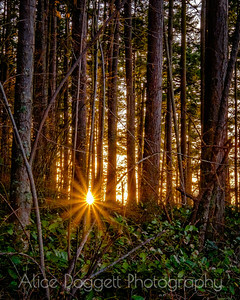 The late afternoon sun peeked through the trees on my walk through Washington Park in Anacortes on a clear January day. 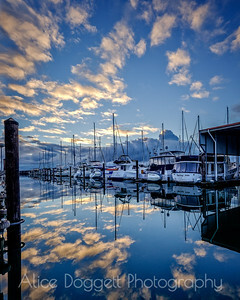 Fidalgo Bay from Anacortes Marina with Mt. 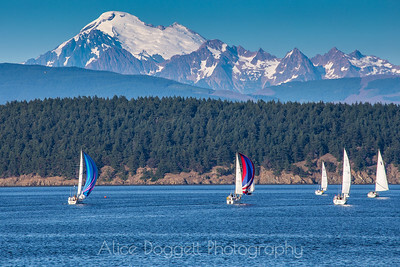 Baker and the Cascade Mountains in the distance. 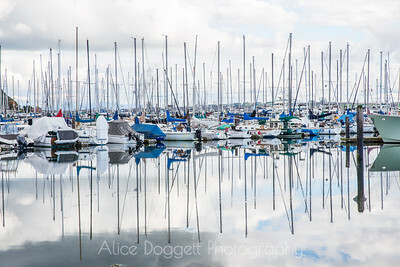 Water calm as glass…a most peaceful Sunday morning. 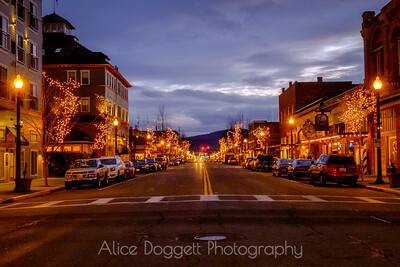 Downtown Anacortes shines as the holiday lights begin to sparkle at sunset. 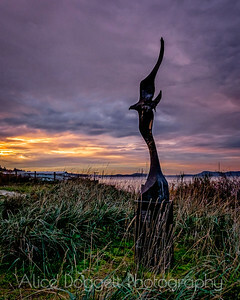 A winter sunset at Kiwanis Waterfront Park overlooking Guemes Channel in Anacortes, WA, provides a nice background for Leo E. Osborne’s sculpture “Windsong.” The sculpture is dedicated to world peace, an appropriate sentiment as the 2015 holiday season begins. 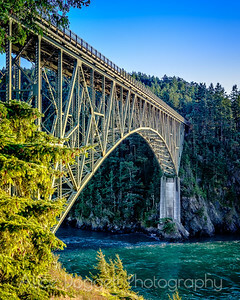 Whidbey Island’s Deception Pass Bridge, one of the scenic wonders of the Pacific Northwest, was built in 1935 and has a height of approximately 180 feet above the water (depending on the tides). 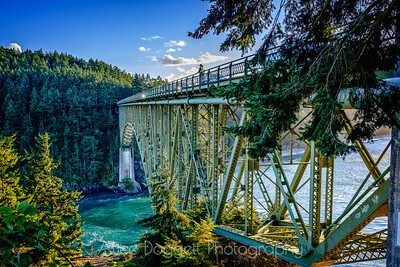 The 180-foot Deception Pass Bridge, Whidbey Island, WA, built in 1935, is one of the scenic wonders of the Pacific Northwest. 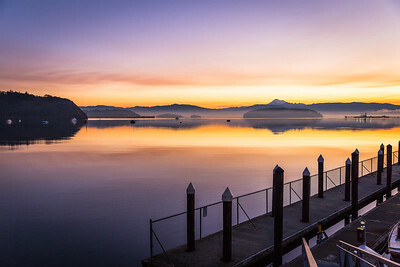 Along with a companion bridge, the Canoe Pass Bridge, it connects Whidbey Island to Fidalgo Island and points north. 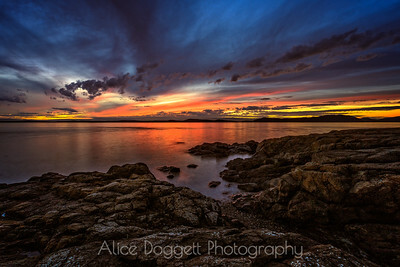 A dramatic sky and colorful sunset at Washington Park, Anacortes, WA. 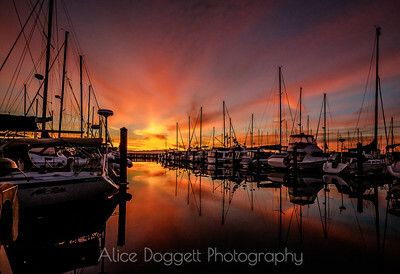 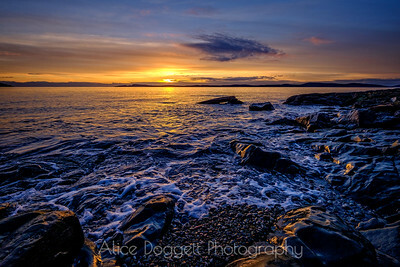 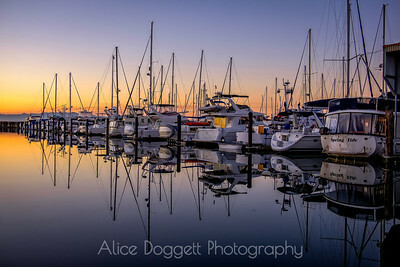 We see a lot of beautiful sunsets in Anacortes…and this is one of my favorites. 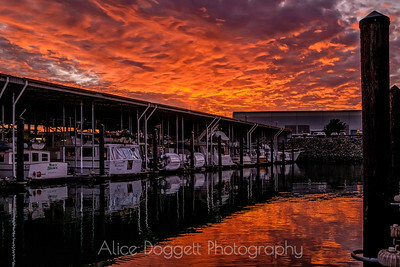 Red clouds in the sky, red reflections in the water…what a breathtaking sunset on this November night in Anacortes! 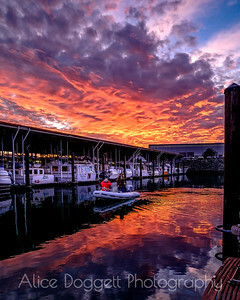 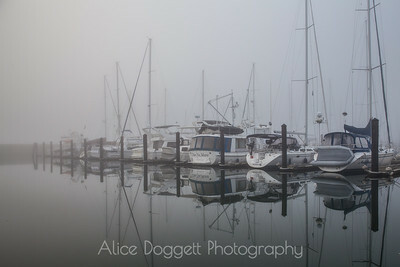 At Anacortes Marina, Anacortes, WA.